Forum topic: How much is my antique furniture worth? Thaks the answer i hope you have truth because its good price for me. 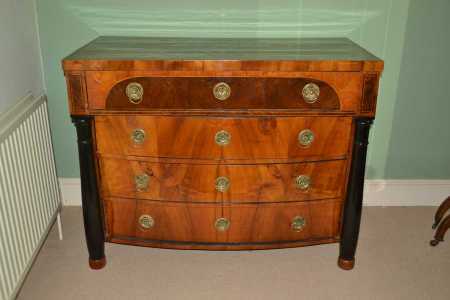 Based on this photos its a perfect conditions Biedermeier Chest. My opinion the worth about 4000 euro.